Built by Hunslet (works number 2883 of 1943). 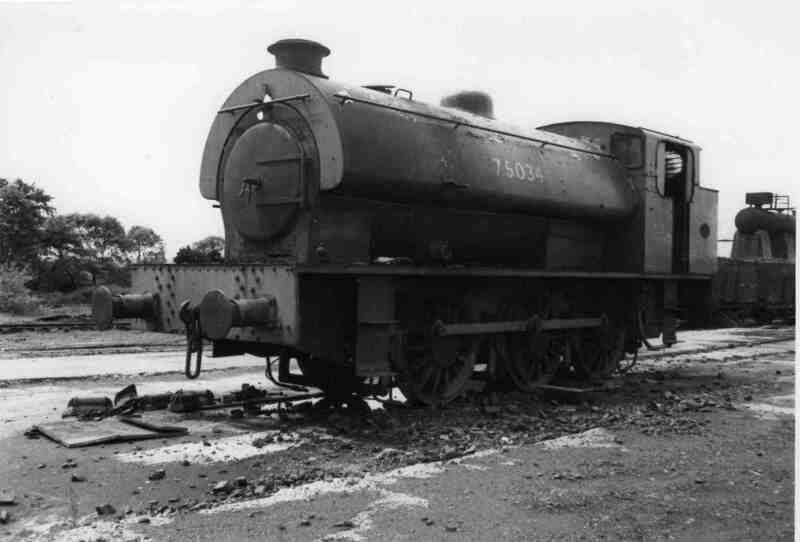 The number carried is WD75034, having been built for the War Department. As built she was identical to BR Class J94 but she was completely rebuilt and modified in 1962.